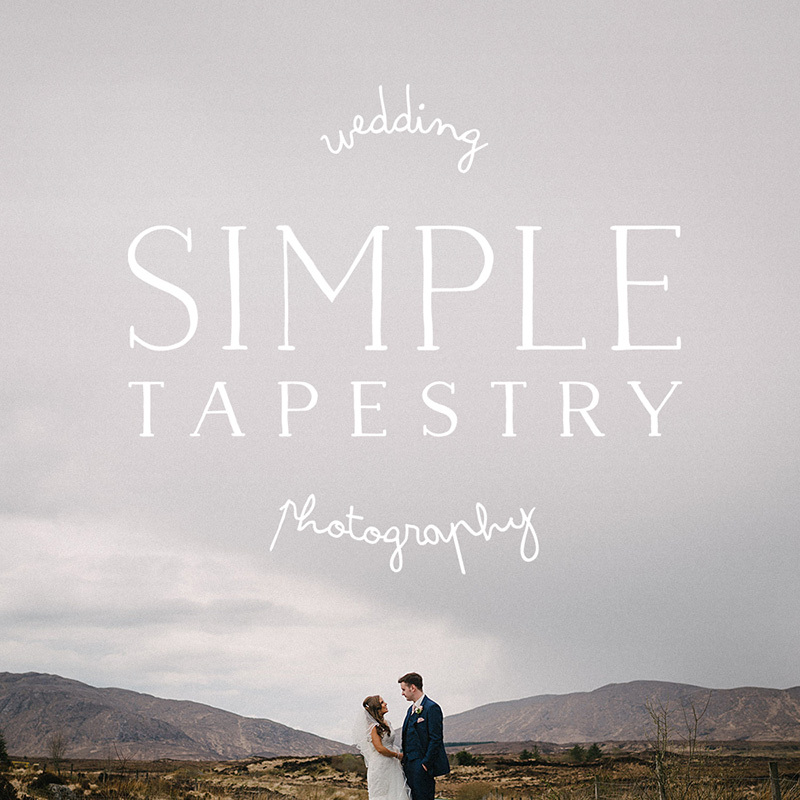 Hi, we're Brideen and Deci, the husband wife team behind Simple Tapestry Wedding Photography. For us, Simple Tapestry Wedding Photography is about finding and photographing the connection & warmth between people. If you would like further information or want to make a booking pleasecomplete the contact form on our website. We are available to shootweddings, engagements, elopements and couples all across Ireland, UK &Europe.